The multi-trunk evergreen matures quickly up to six feet tall and wide with bright green foliage that has a pointed tip and grows in clusters along the branches. During the warmer weather, the leaves are covered in fine hairs. With cooler temperatures, the foliage turns crimson-green. 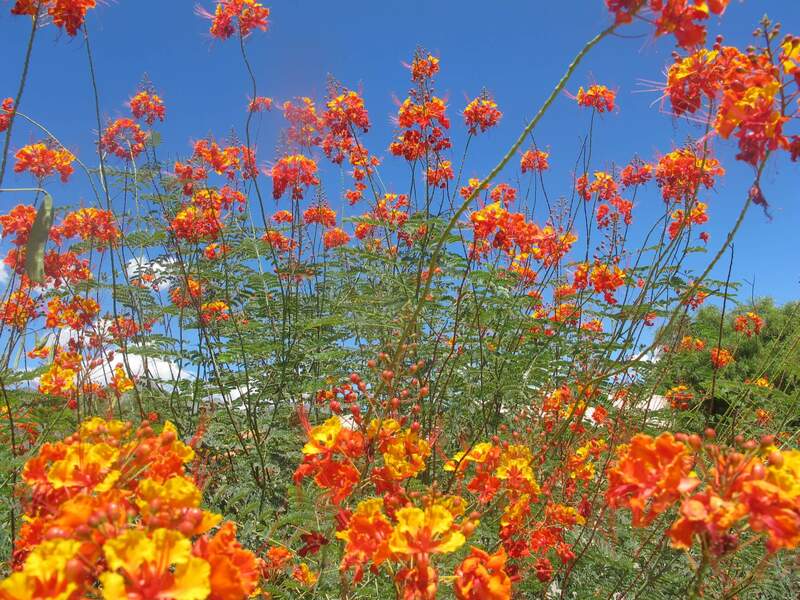 Tubular, orange-red blossoms appear in the spring and continue to bloom into the heat of the summer, attracting hummingbirds. In fall, small, blackish-purple fruit appears, attracting birds. 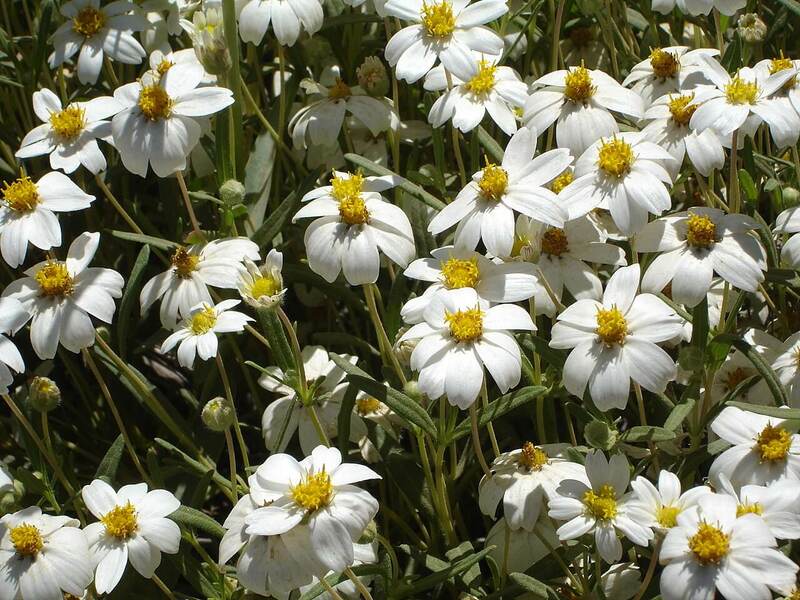 Use it in mixed perennial gardens for summer color, or as a foundation plant on patios, in courtyards, or around water features, ponds, and pools. 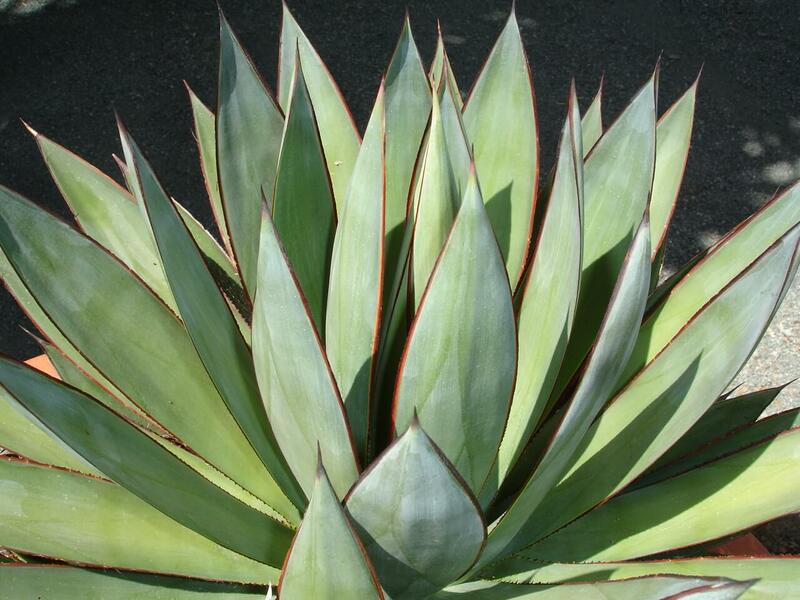 This plant is native to Florida, the Caribbean, the West Indies, central and south America, and into Bolivia and Paraguay. 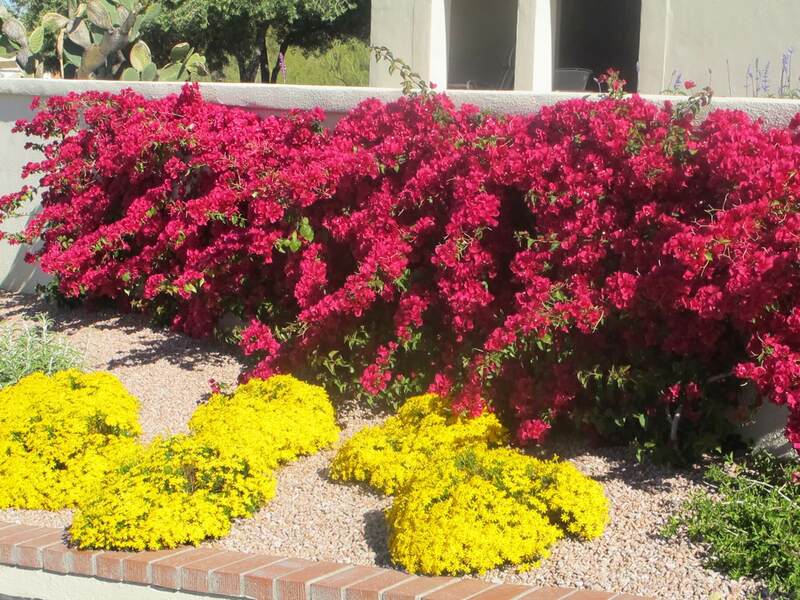 The firecracker bush defoliates when temperatures drop in the high twenties to low thirties, however the roots of this colorful plant are hardy to twenty degrees Fahrenheit. If frosted back, the plant recovers quickly in warm weather. It likes full sun, reflected heat, and ample to moderate water. 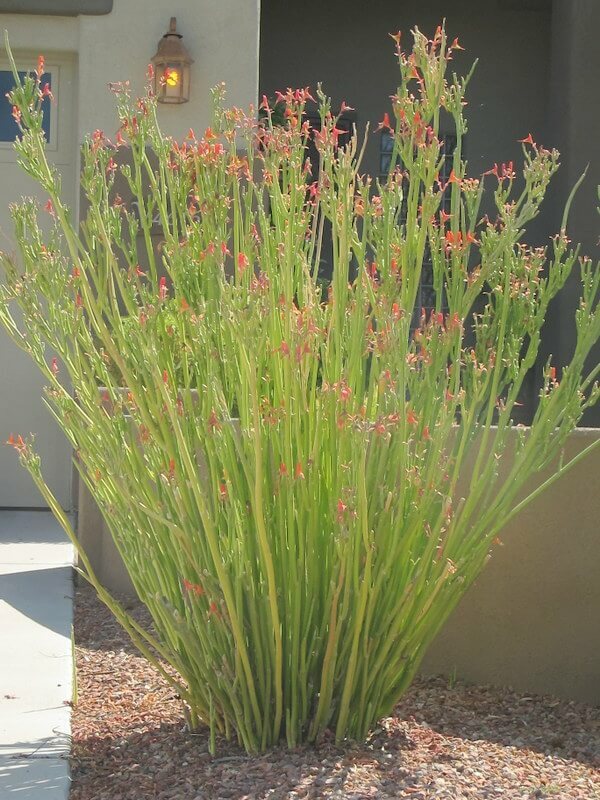 It is a good water indicator plant because its leaves wilt when drought-stressed, and revive with a deep irrigation. 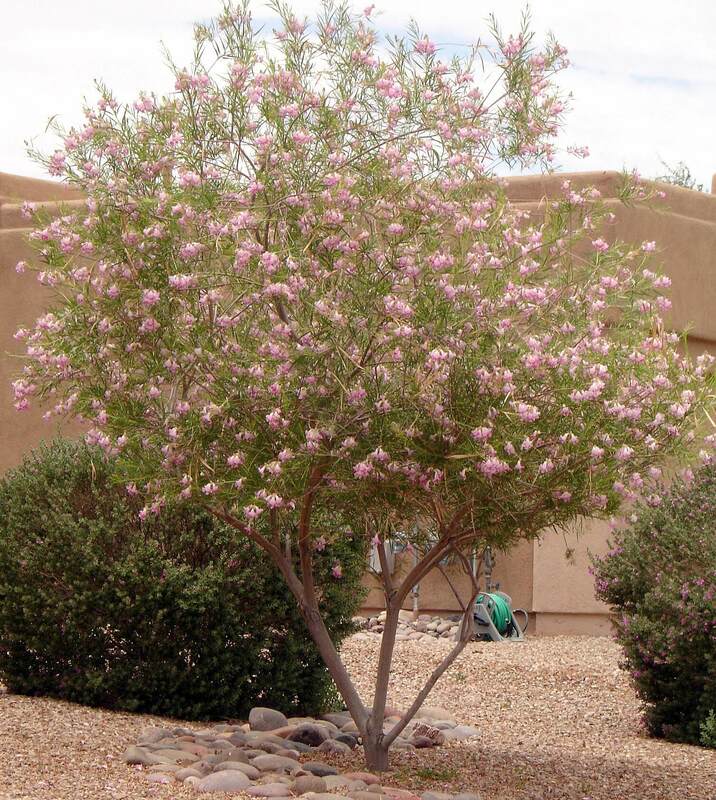 This plant tolerates a variety of soils as long as they are well-draining. Prune it back as needed in late winter and apply a light fertilizer in early spring.